USB3.1 Type C to HDMI Adapter provides high throughput using the USB 3.1 bus and supports the high definition monitors with high resolution and high refresh rate. 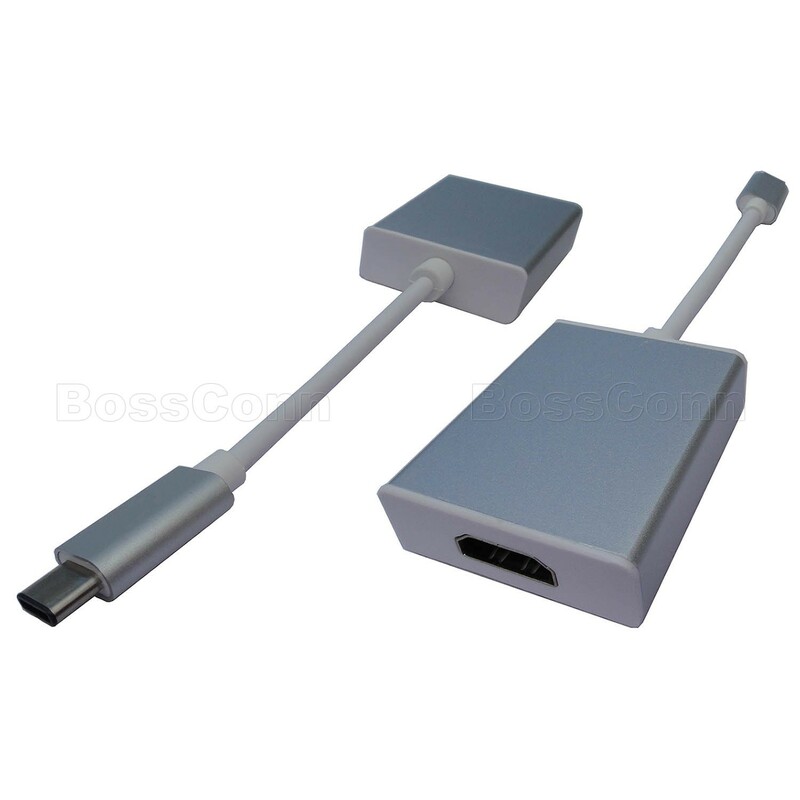 USB3.1 type-C adapter allows you to connect your desktop PC or laptop's USB port to an extra monitor or TV. Supports USB3.1 input and HDMI output. Supports resolution up to 3840x2160 @60Hz (mirror mode) in DP1.1 (or 1.2) in SST mode.